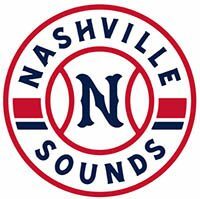 Nashville, TN – The Nashville Sounds lost to the Iowa Cubs 6-5 in the series finale Monday night at First Tennessee Park. 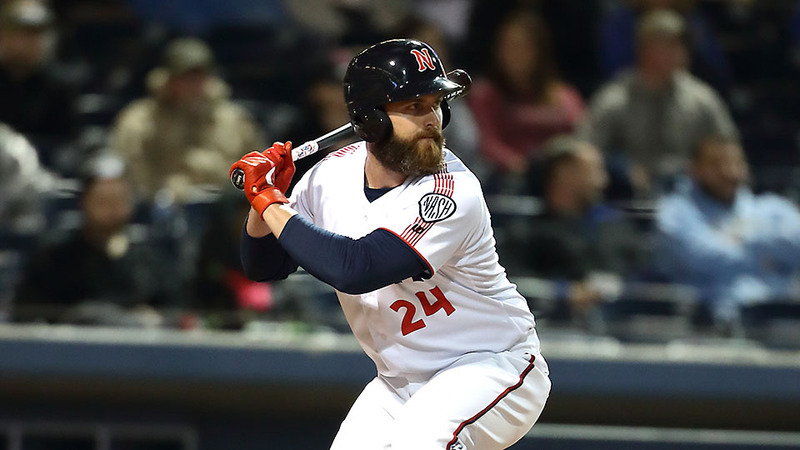 The Sounds dropped four of five in the opening homestand of the season. 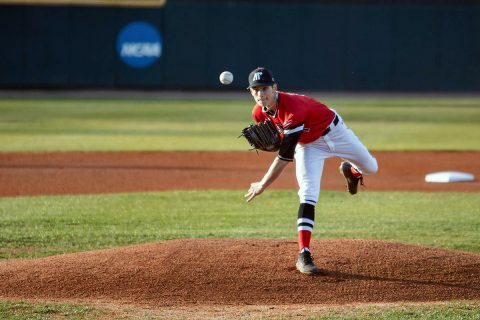 In the top of the second inning, Iowa struck first. With one out, the Cubs hit back-to-back singles by Jim Adduci and Zack Short. Taylor Davis followed with a soft groundball back to pitcher Phillips Valdez who attempted to turn a double play but threw the ball into center field, scoring Adduci and putting Short at third. Cristhian Adames then grounded into a fielder’s choice to score Short to put Iowa up 2-0. 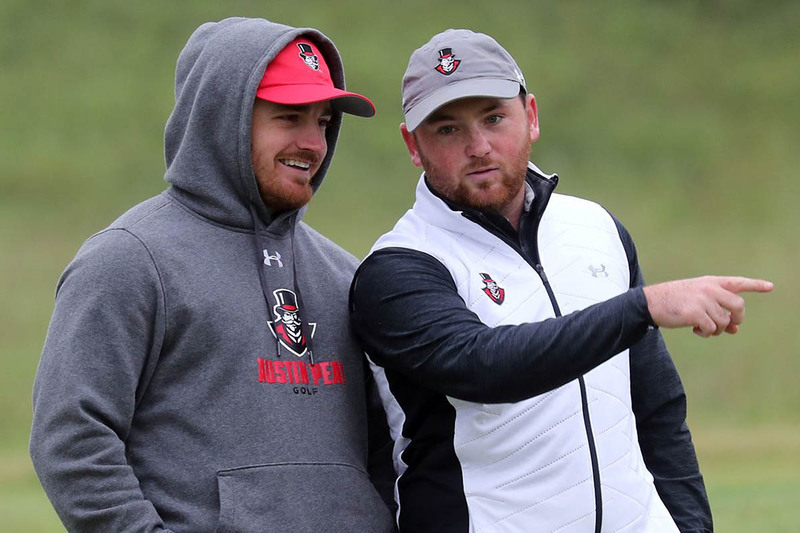 Nashville, TN – Early-morning storms reduced Day One of the Ryman Hospitality Intercollegiate to 18 holes, but Austin Peay State University (APSU) men’s golf was unperturbed by the conditions, hanging around the top-five for much of the day and putting three players inside the top-20. 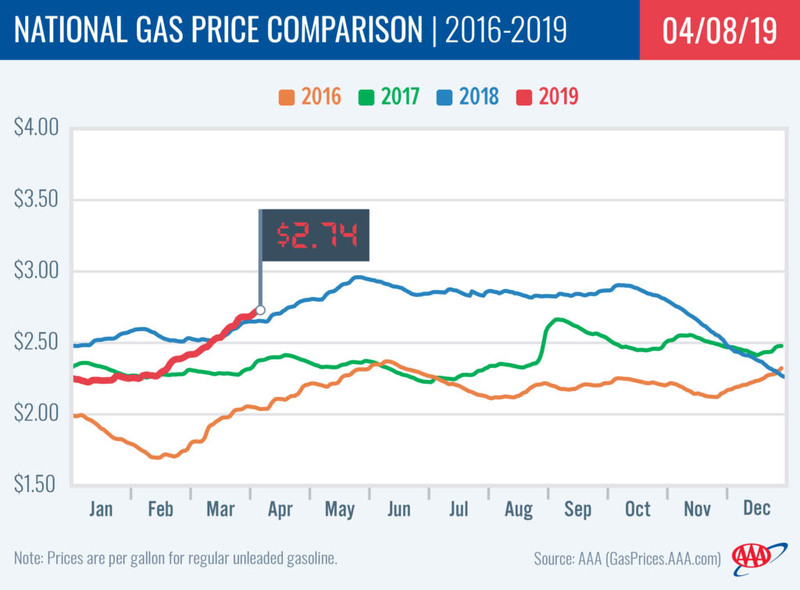 Nashville, TN – Tennessee Department of Agriculture says with spring in the air and warmer weather within reach, farms across the state are offering exciting activities for the upcoming holiday. 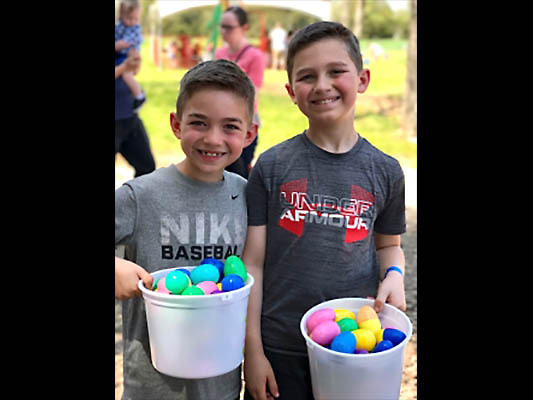 From riding ponies to getting pictures with the Easter Bunny, you can spend a whole day of family fun making memories that last a lifetime. Enjoy Easter at a Tennessee Farm. 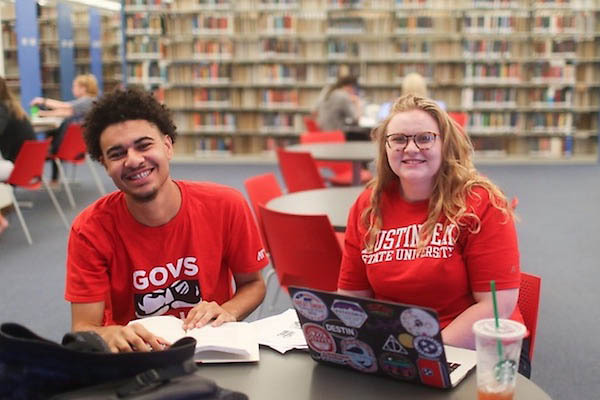 Clarksville, TN – This week, Austin Peay State University’s Felix G. Woodward Library joins libraries of all types in celebrating the many ways libraries build strong communities by providing critical resources, programs and expertise. Clarksville, TN – The Austin Peay State University (APSU) baseball team begins a five-game homestand when it hosts Missouri Valley Conference leader Evansville in a 6:00pm, Tuesday contest on Joe Maynard Field at Raymond C. Hand Park. Clarksville, TN – The Ringgold Plaza Barber Shop, 2471 Fort Campbell Boulevard has graciously offered to host “Cut with the Chief”, April 13th, 2019 from 10:00am-11:30am. It’s a way for the Clarksville Police Department to reach out to the community and meet citizens in a comfortable, non-threatening environment. 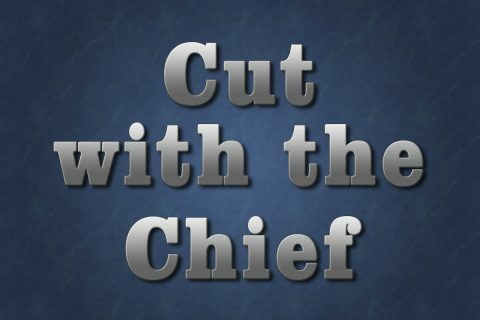 The Chief and several other officers will be on hand to meet and talk with patrons coming in for a “cut”. 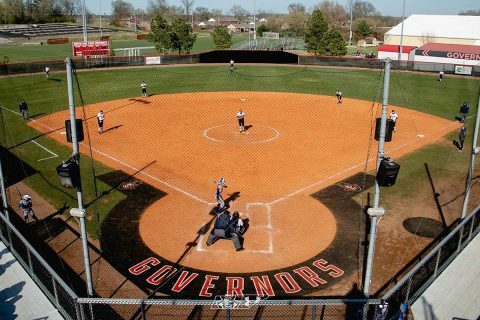 Clarksville, TN – For the second time in five days, the Austin Peay State University (APSU) softball team will face the team atop the Ohio Valley Conference standings, as it hosts Murray State, 4:00pm, Tuesday, April 9th at Cheryl Holt Field at Cathi Maynard Park, in not only a key OVC showdown but a Heritage Bank Battle of the Border doubleheader. 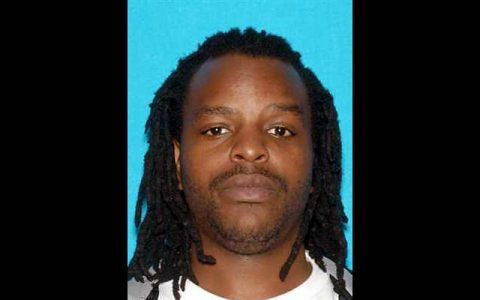 Clarksville, TN – Clarksville Police are trying to locate Justin Marcus White, age 37, height 5’8, weight 200lbs, with black hair and brown eyes. White has Aggravated Robbery and Aggravated Kidnapping warrants of file. On March 30th, 2019 around 7:00pm, a 22 year old man was sitting in his vehicle on the parking lot of 360 Kraft Street, the passenger side door was opened and a man later identified as Justin White entered brandishing a handgun. Clarksville Police request public assistance locating Justin White. Clarksville, TN – The City of Clarksville launched a fresh, easy-to-navigate and more powerful website Monday morning, April 8th, 2019 that will enhance the City’s ability to engage and serve its citizens. 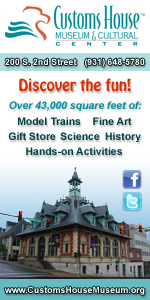 City of Clarksville new website will enable a more interactive experience.